OpelGT -- The first OpelGT email list on the internet! 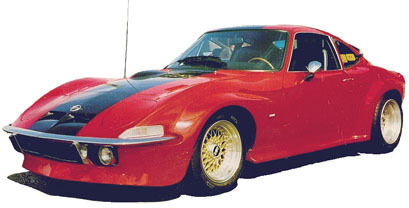 If you are into those cool looking German sport cars called Opel's GT's then this list is for you! To post a message to all the list members, send email to opelgt@armory.com. Subscribe to OpelGT by filling out the following form. This is a closed list, which means your subscription will be held for approval. You will be notified of the list moderator's decision by email. This is also a hidden list, which means that the list of members is available only to the list administrator.